The workout should be tough, not doing the laundry! Keep your activewear and fitness clothes fresh and ready for action, whether you’re training for a marathon or testing your flexibility at vinyasa class. While we love that our activewear staples are breathable and sweat-wicking, they also tend to hold onto perspiration and odor with the strength of a heavyweight. 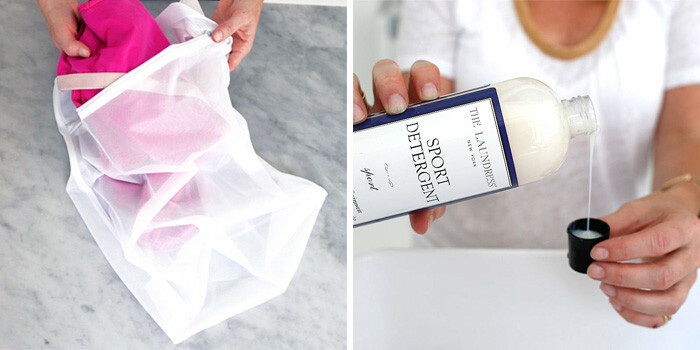 Here’s how to remove stains and odor from clothing and keep fabrics looking and smelling their best! 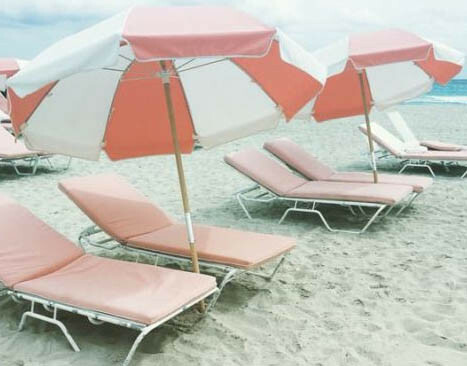 Pretreat sweat and sunscreen stains before each wash with the Wash & Stain Bar. 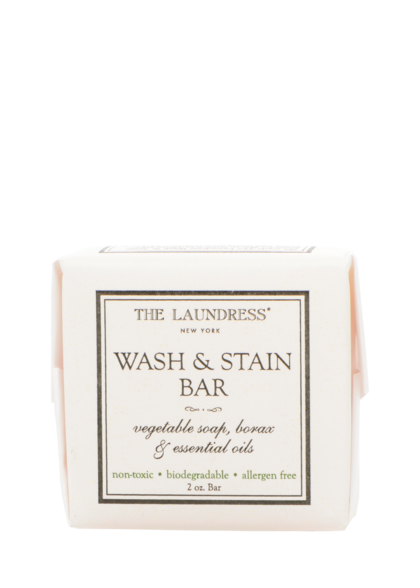 Wet the bar with warm water and work the lather into the affected areas to remove buildup and perspiration. Be sure to target underarm areas, waistbands, thin straps, and the underwire of sports bras and tank tops. To remove unwanted odors that present themselves post-workout, simply presoak the item in a bath of cool water and two capfuls of Scented Vinegar. Leave to soak for at least 30 minutes. Machine washing is appropriate for most activewear and durable spandex blends. 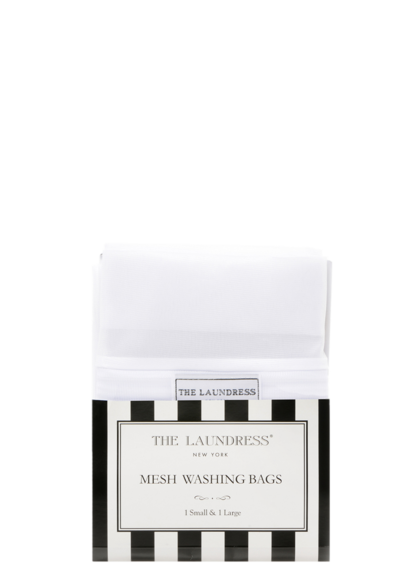 Turn the item inside out, and place it in a Mesh Washing Bag to preserve elasticity and prevent tearing and snagging in the machine. Select the delicate cycle and use cool water. 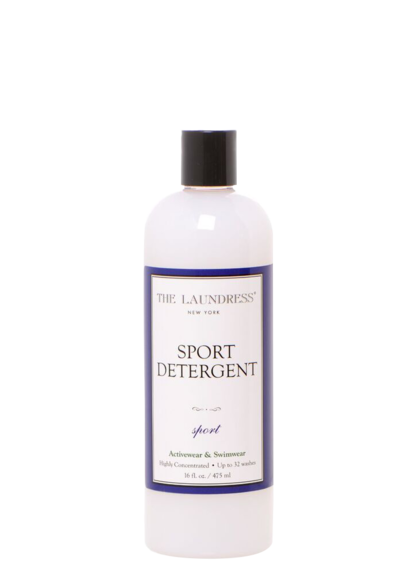 Add the appropriate amount of Sport Detergent according to the machine and load size. For especially sweaty and dirty items, such as athletic uniforms and sportswear, use hot water and add 2 capfuls of All-Purpose Bleach Alternative. 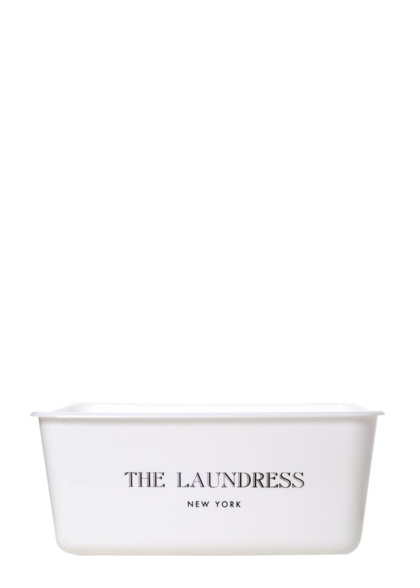 Handwashing is the best and safest method for cleaning swimwear and items with fine mesh. 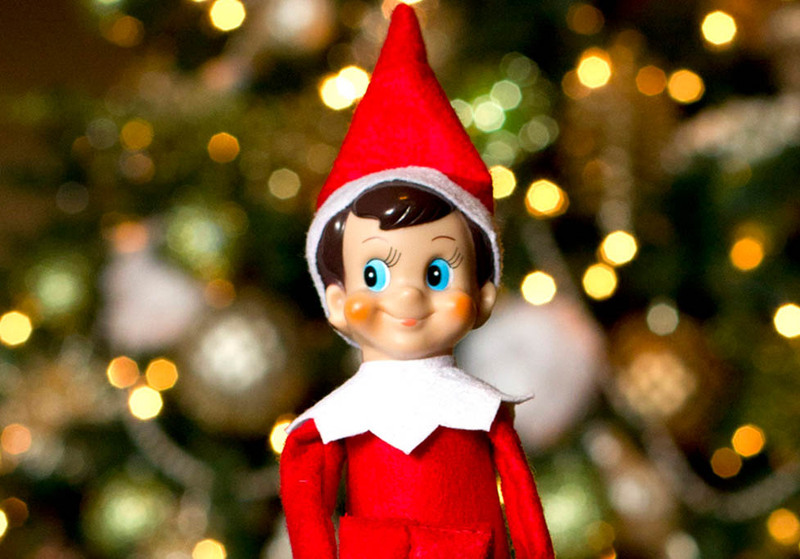 Add 2 capfuls or a squirt of Sport Detergent to a washbasin or sink filled with cool water. Rinse well by running cool water through the item until the water is no longer soapy. Do not wring. Instead, press the water out of the item. 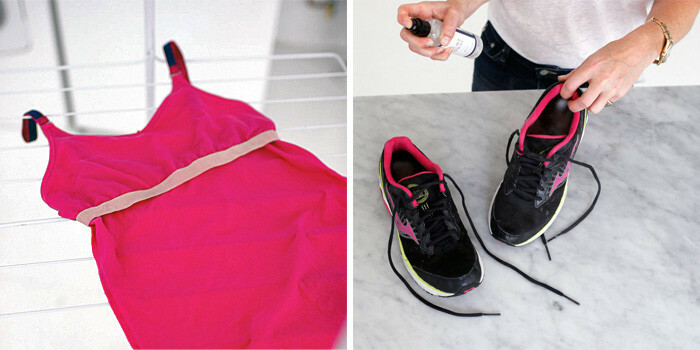 Always air dry activewear! The high heat of the dryer will reduce the fabric’s elasticity and moisture-wicking properties. 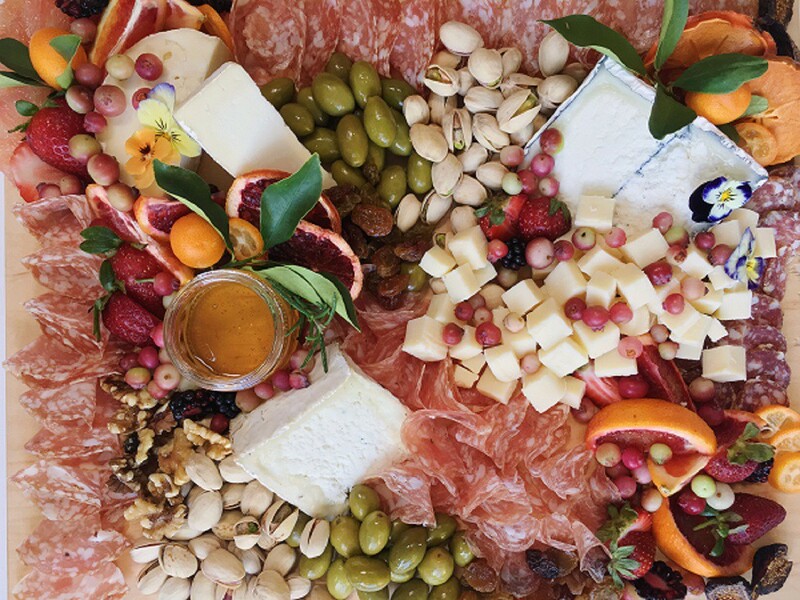 Lay the items flat in their natural shape on a drying rack or hanger. When drying, avoid direct sunlight and heat sources, such as the radiator, because they can also degrade fibers. 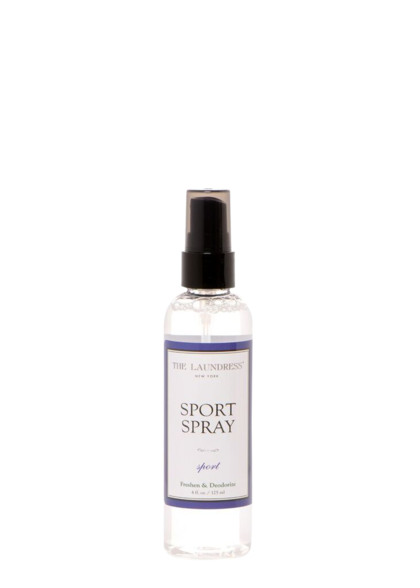 Spritz smelly tennis shoes, yoga mats, and other sports gear with the Sport Spray. 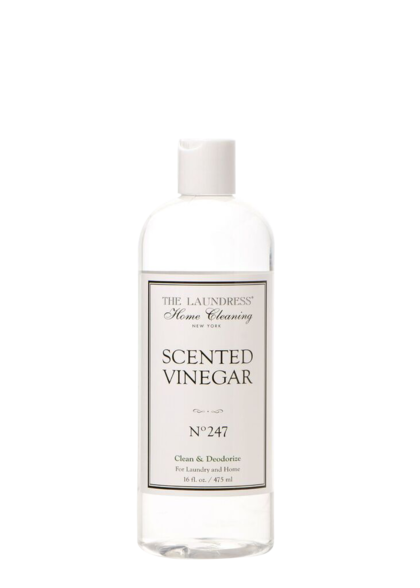 It has antibacterial properties that add a fresh, crisp scent while removing odor. 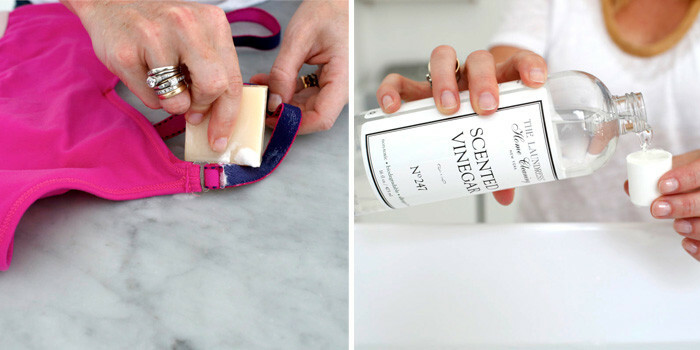 Keep it in your gym bag to freshen before and after you reach the finish line!